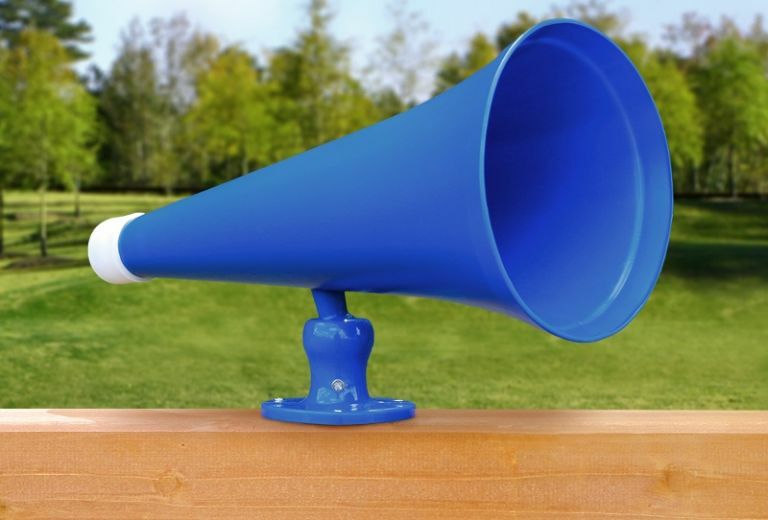 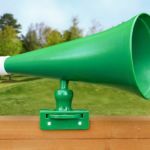 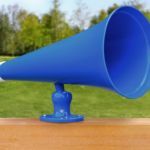 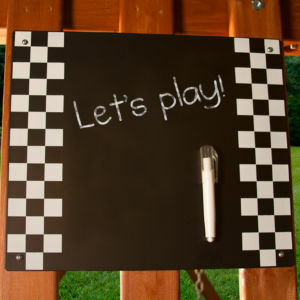 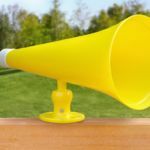 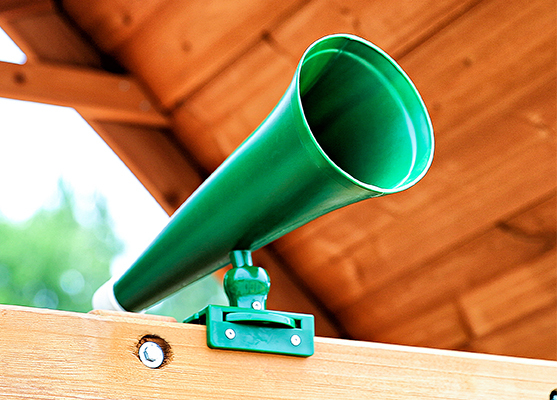 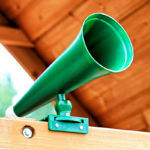 Hear their voices across the yard with the Megaphone by PlayNation! 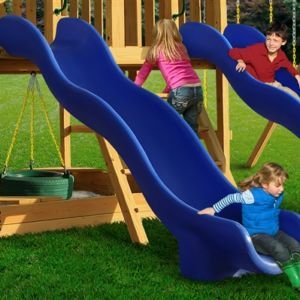 The bright colors will attract kids of all ages…. 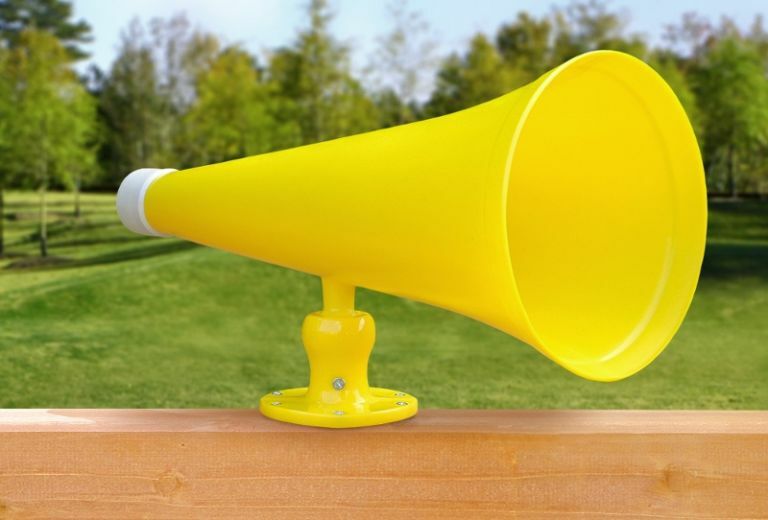 Hear their voices across the yard with the Megaphone by PlayNation! 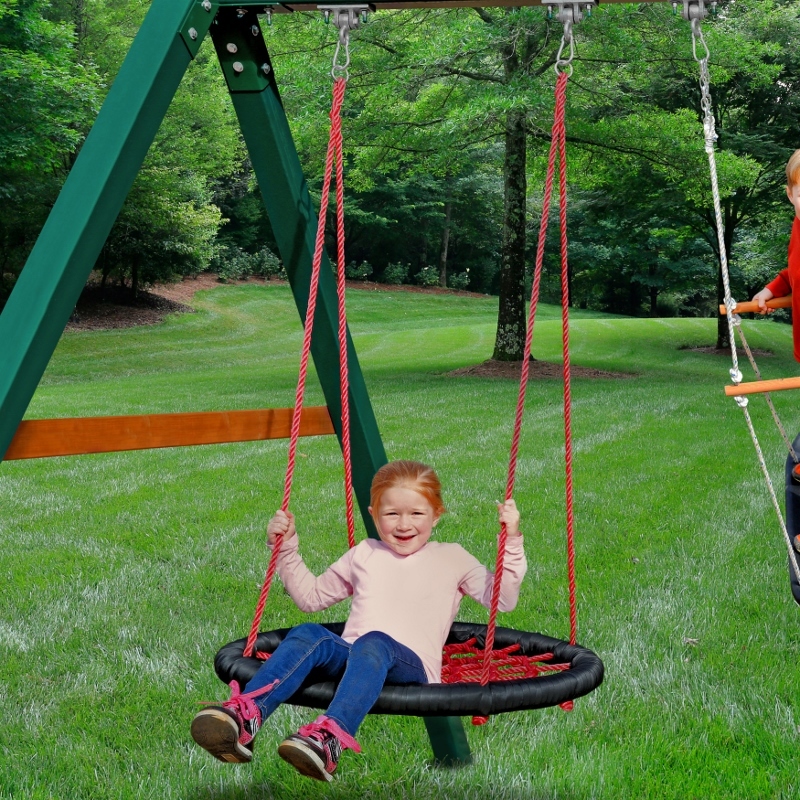 The bright colors will attract kids of all ages. 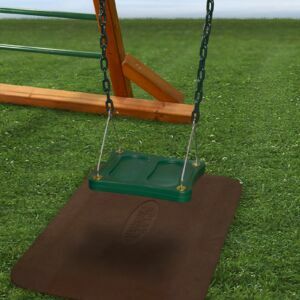 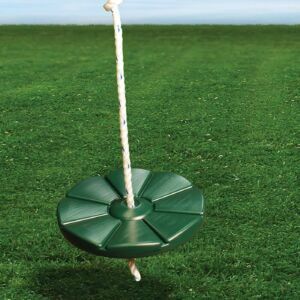 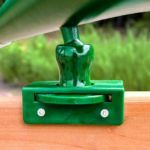 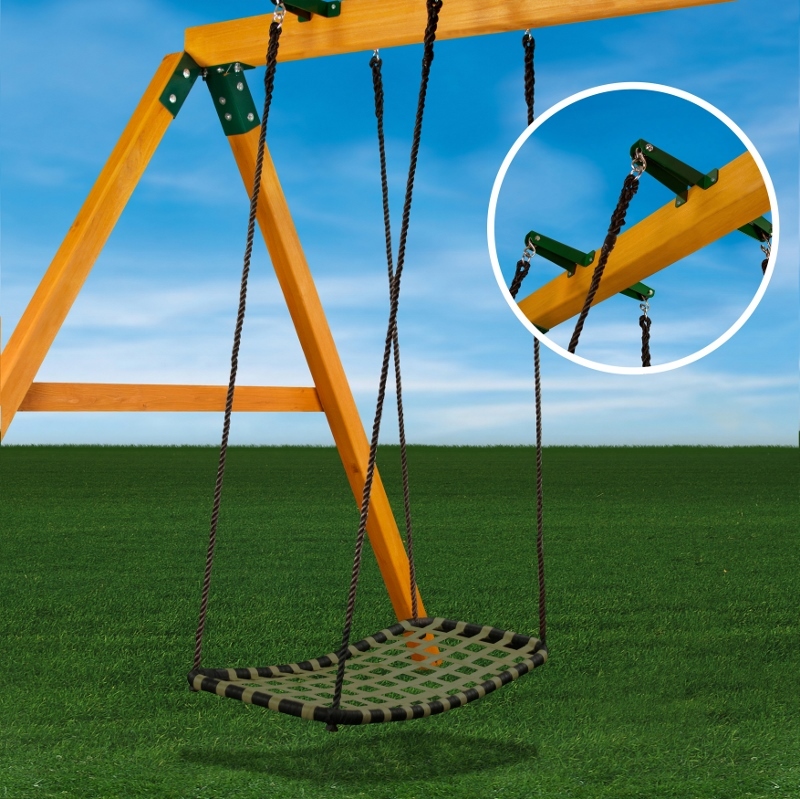 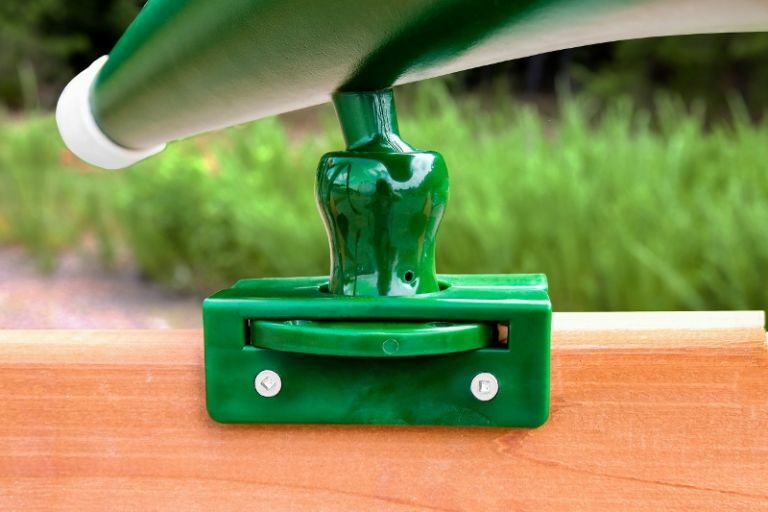 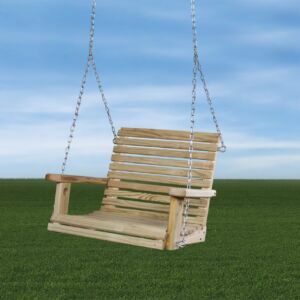 It easily attaches to any wooden play structure using the included mount and hardware. 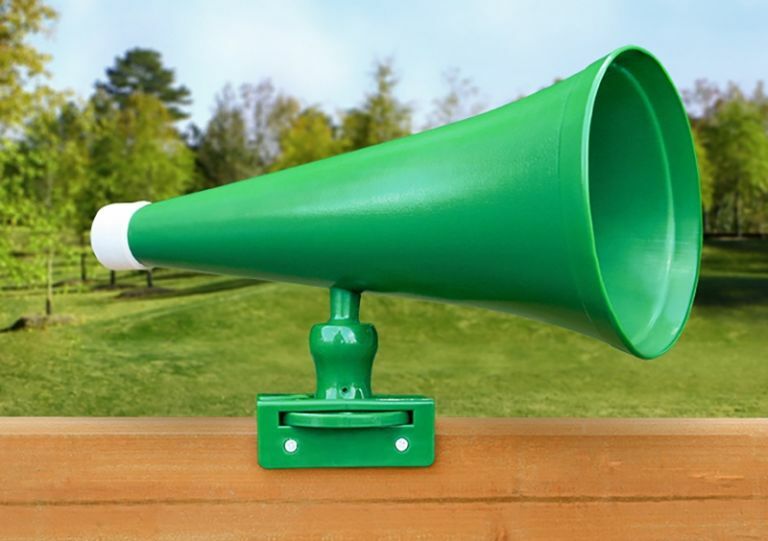 Used without the included brackets, the megaphone can be flush mounted on any surface 3″ x 3″ or larger. 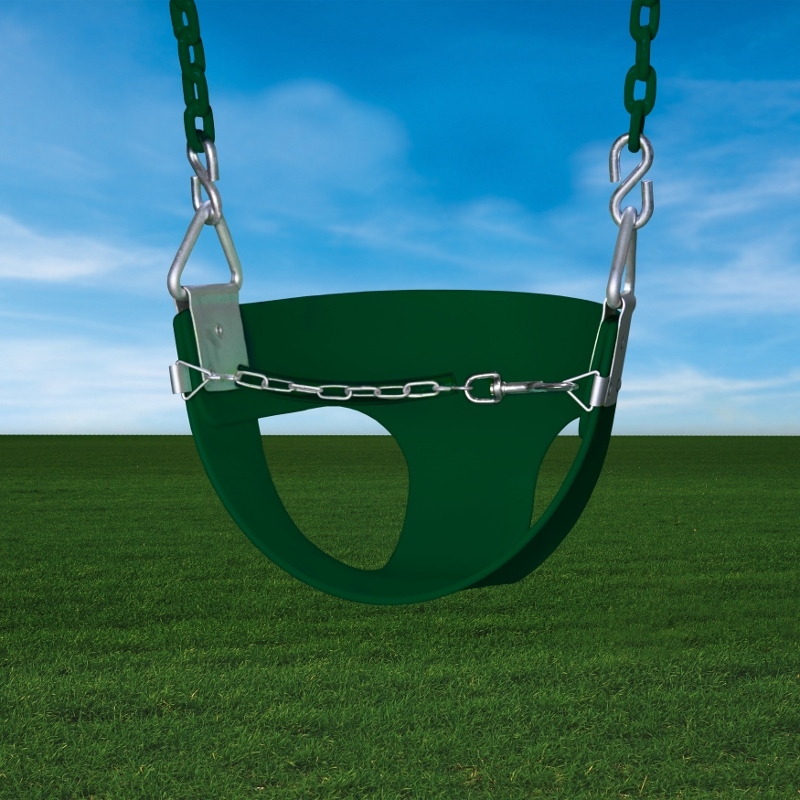 Available in blue, green, or yellow.